If you live in a hot, wet area, you may have problems with humidity. This is where dehumidifiers come into play. We tend to get a lot of frequently asked questions about dehumidifiers, and below you will find the answers to these questions. A dehumidifier is a type of household appliance that is used to reduce or remove humidity from the air. People use dehumidifiers for all sorts of reasons, but these appliances are most commonly used for comfort or health reasons. Areas that are extremely humid tend to make people feel very uncomfortable and hot. Dehumidifiers can also help keep pests at bay. Most pests, such as cockroaches, fleas and dust mites, are attracted to moist areas. 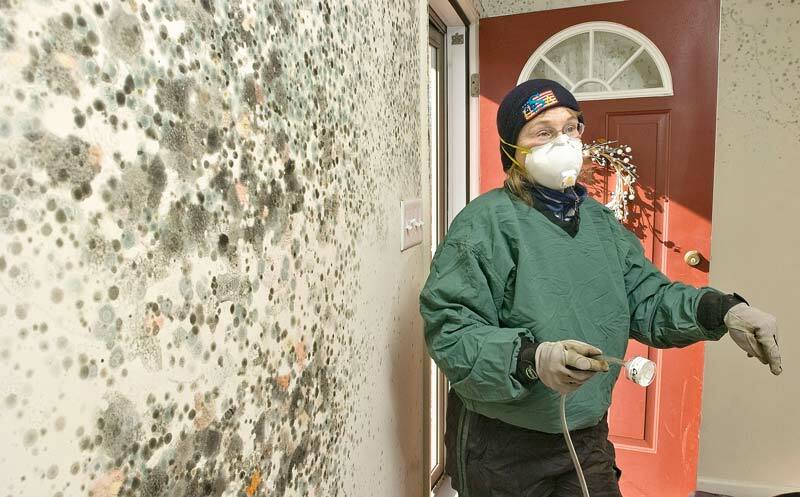 Can a dehumidifier prevent mold? Yes, a dehumidifier can be used to prevent the spread and growth of mold. This is because mold flourishes in moist areas. By removing moisture from the area, you prevent the likelihood of mold spreading. In fact, dehumidifiers are often recommended or used by professionals after water damage has happened in certain areas of a house. After the water has been cleaned up, dehumidifiers are inside a home to help remove the remaining moisture that cannot be seen by the naked eye. What is a good humidity level? The ideal humidity level changes depending on taste. It also changes depending on what time of the year it is. Having your house more humid during the winter can make you feel warmer. Most experts recommend that your indoor humidity levels be around 30 to 50 percent. Of course, the levels should be changed depending on the outside temperature. In general, it is a good idea to pay attention to what humidity level feels right to you. The difference between 30 and 50 percent is vast. Play around with your humidity levels to find out what feels right to you, and work on keeping it within those levels. How do you choose the right dehumidifier to fit your needs? For the most part, dehumidifiers all work the same way. The real thing you need to pay attention to is the size of the dehumidifier. The size of the unit is usually determined by how much moisture the unit is able to extract from the surrounding air over the course of a day. Units that have larger capacities are able to remove moisture from larger rooms much quicker than units that have smaller capacities. Pay attention to the size of the room that needs the dehumidifier. Most of these units will have a chart on their boxes to inform you of what size room in which they work best. Where is the best place to put a dehumidifier? You can put dehumidifiers in any room in which they are needed. If a room feels too humid, you can put a dehumidifier in it. It is also a good idea to put a dehumidifier in areas that have suffered from water damage or that are prone to mold growth. Having control of the humidity level is these areas can be a big help and play an important part in preventing damage.